Mixing definitely will bring some dust along the return air. 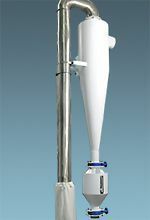 Cyclone dust collector can remove dust in the return air. When the return air temperature reaches to 93℃, it will send out the well crystallized PET plastics automatically. When the return air temperature is lower than 71℃, it will stop discharging. SCR closed-loop crystallizers are used for constant crystallization of un-crystallized PET regrinds or pellets. Processed materials can then be dried and dehumidified directly. Crystallized materials can be conveyed to material storage bin or into drying hopper. Fixed speed of agitator makes materials not lump together during the crystallization. 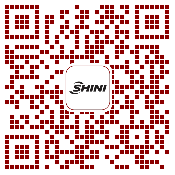 High efficiency and even crystallization. 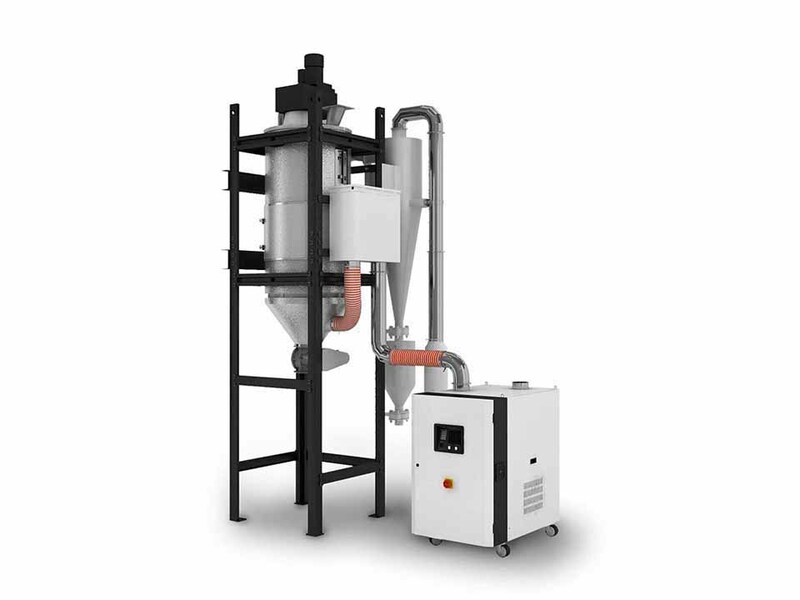 Simplify and improve drying efficiency. Materials can be dried under high temperature by using standard hopper. Cyclone dust collector is standard, which is applied to dust-rich place. Can effectively reduce the load on air-return filter, and extend the life of the filter to reduce the number of times of filter cleaning. With double overheat protectors, it can reduce the possibility of either mechanical or man-made problem. Process temperature is accurately controlled by temperature sensors. Increase the percentage of regrind materials within virgin materials. Standard accessories include floor stand, level switch and control system. Can be used with dehumidifiers for direct processing. Auto loader, hopper receiver, magnetic base, suction box are optional for material conveying. 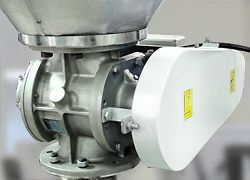 Optional conveying screw ( fixed or variable speed ) for quantitative output of crystallized material.